On Saturday, Grande was photographed in New York City with her mother. She did not sport her signature high ponytail, opting instead for a bun. On Sunday, Grande posted on Instagram a photo of her getting a phone call from her grandmother, her "Nonna." 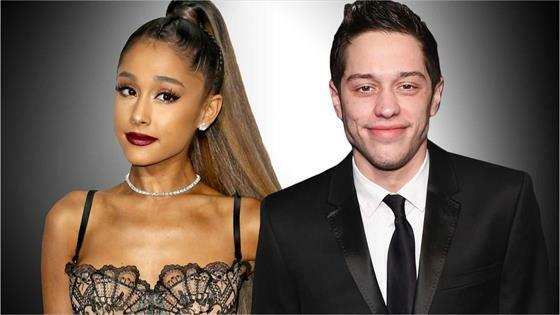 The source said Grande has kept "in close contact with her family and they are keeping an eye on her and supporting her" and that her loved ones "have urged her to take a break and really relax and take time for herself." "Ariana wants to keep going, keep recording music and move on with her life, but understands that she needs to also deal with her emotions," the insider said.